François Michaud is a French producer, audio engineer, songwriter, composer, session and live musician (guitar and guitar bass) since 1990. He's been working for 28 years as a sound engineer. Specialized in producing, recording, mixing, and mastering, he works for both Majors and indie Labels as independent producer. He collaborated with more than 300 artists from around the world (France - USA - England - Australia - Brazil - Chile - Colombia - Germany - Greece - India - Norway - Russia - Ireland and many more...). “ I am myself a musician and I have a large number of sessions as such, to my name. I am well placed to recognize the artistic will and direction of a band, and to get them to where they want to go ". Daphne Su and François Michaud (Wild Horse Studio) are nominated for The Golden Melody Award 2018. Thomas Monica and François Michaud (Wild Horse Studio) are nominated for "Artist and Album Of The Year 2017" at OÜI FM Rock Awards 2017.  François works fast and focused, has great ears, and can dial in sounds quickly. He was always friendly and easy to work with. His studio is ideal, and is on a hillside overlooking a river valley. The live/control rooms have everything you need for a great recording, not to mention incredible views. The upstairs lounge has a rustic, cabin vibe perfect for spacing out between sessions.  The master was exactly what I wanted for the price listed.  Wild Horse Studio was very quick in getting me the final track back.